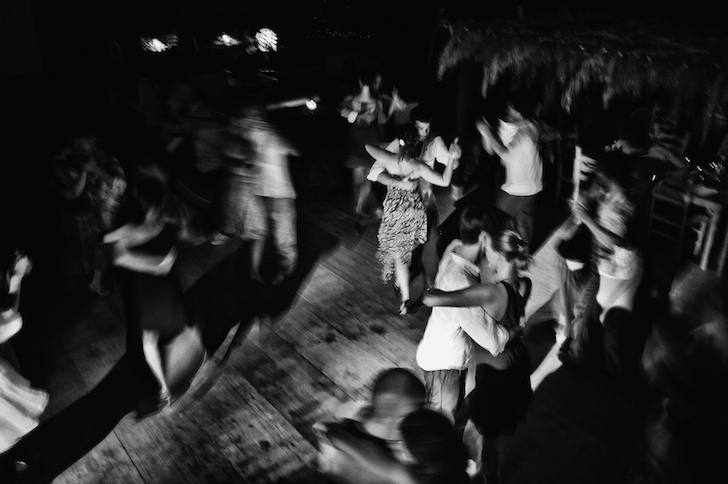 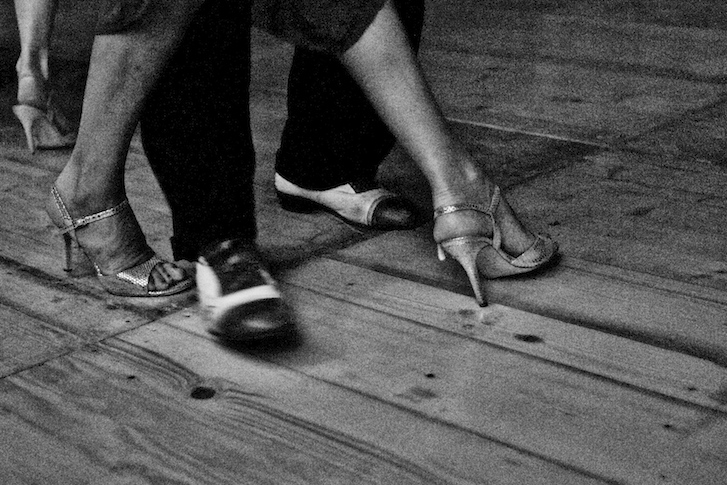 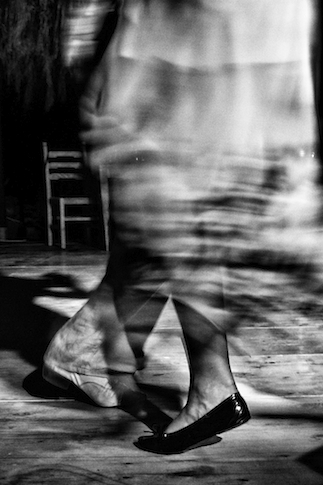 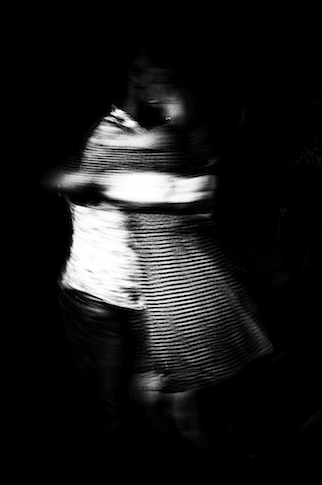 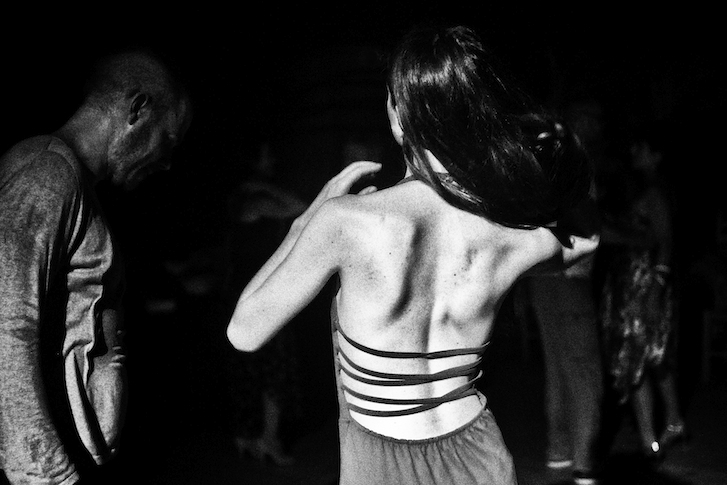 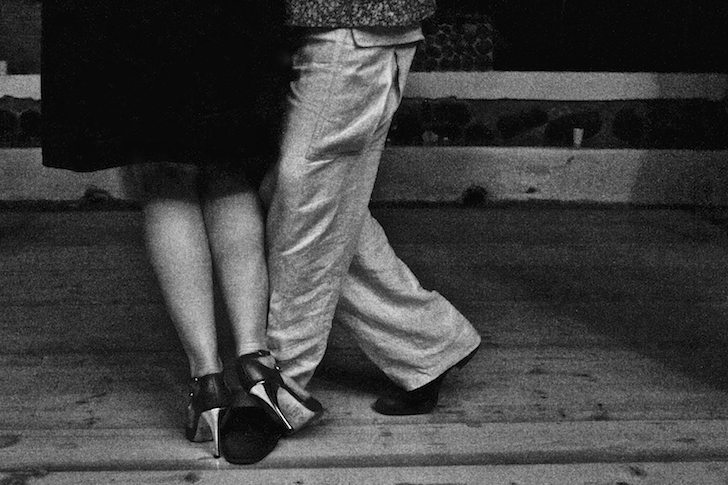 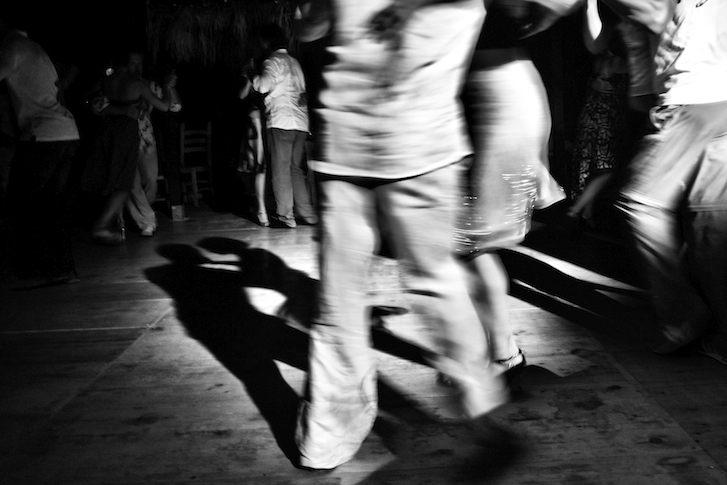 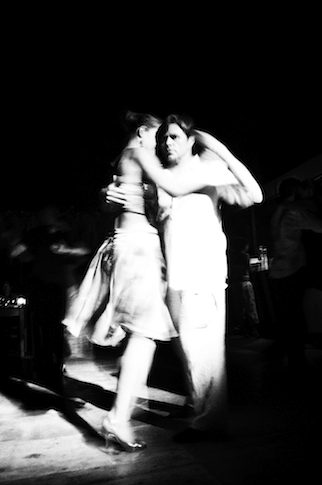 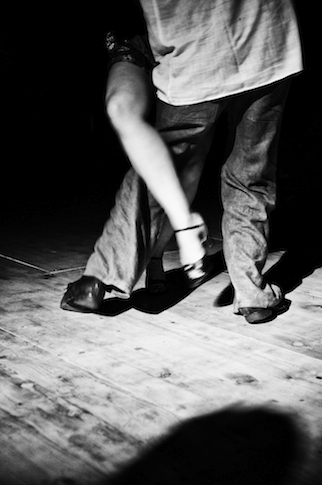 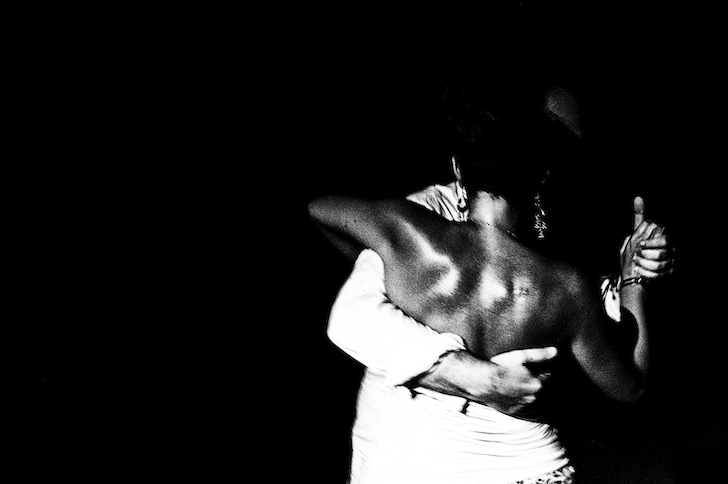 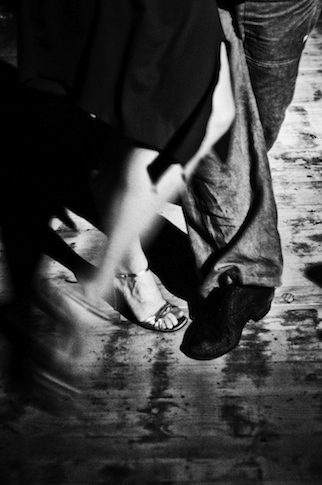 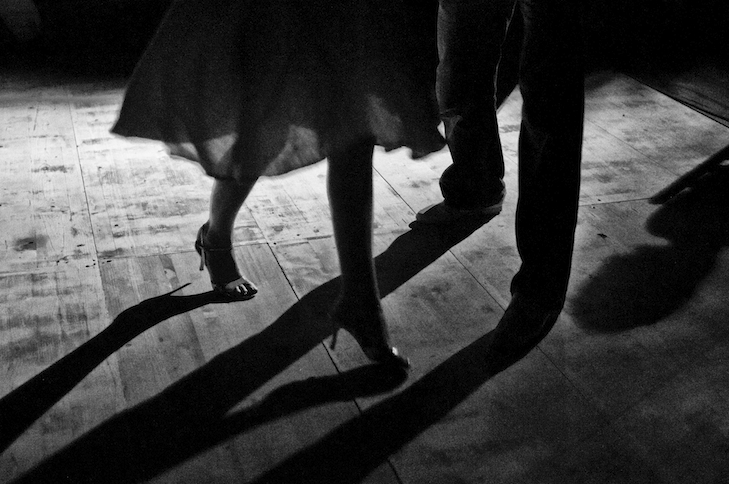 “Tango is not male or female, it is a couple: even if the most important dance step, the ocho, is done by the woman. 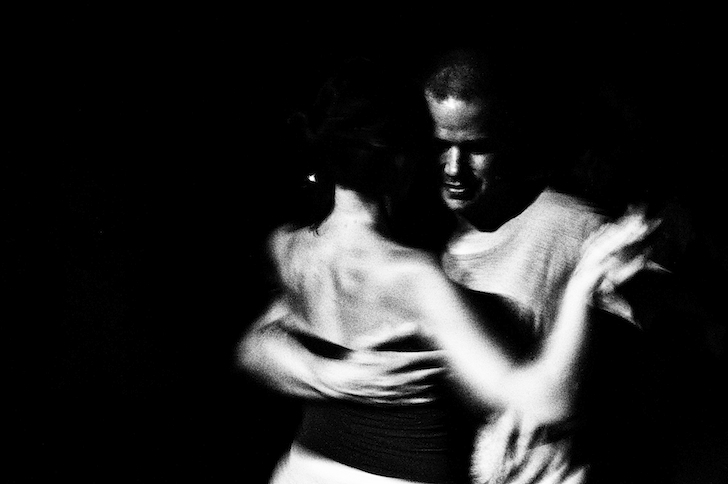 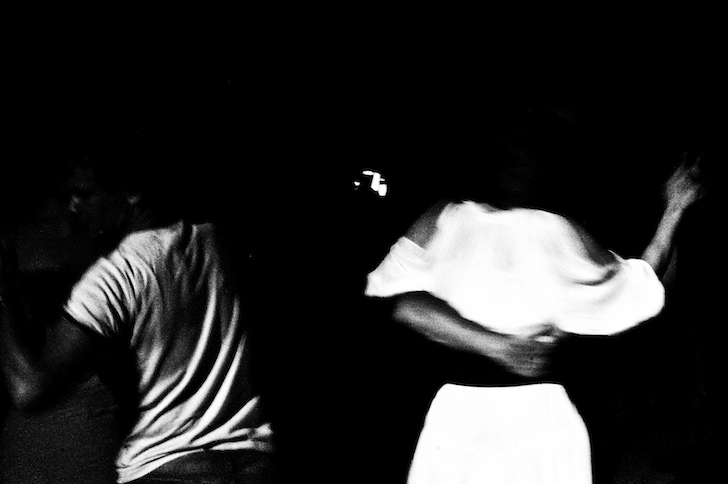 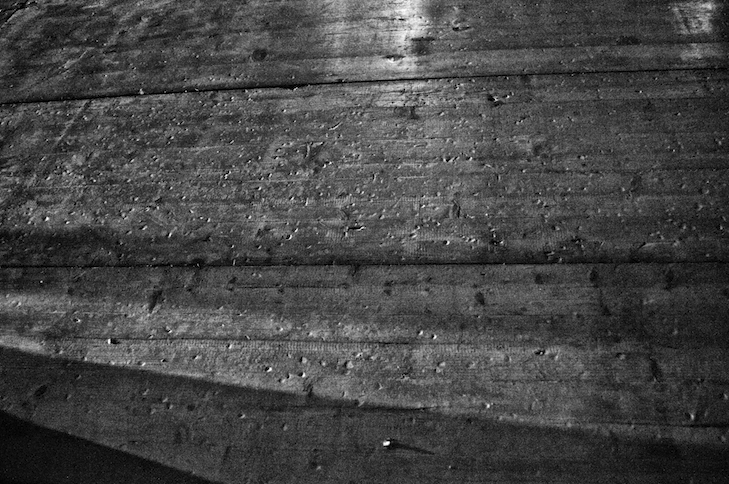 None popular dance reaches the same comunication level between bodies. 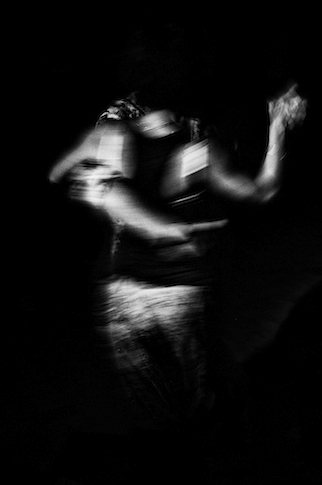 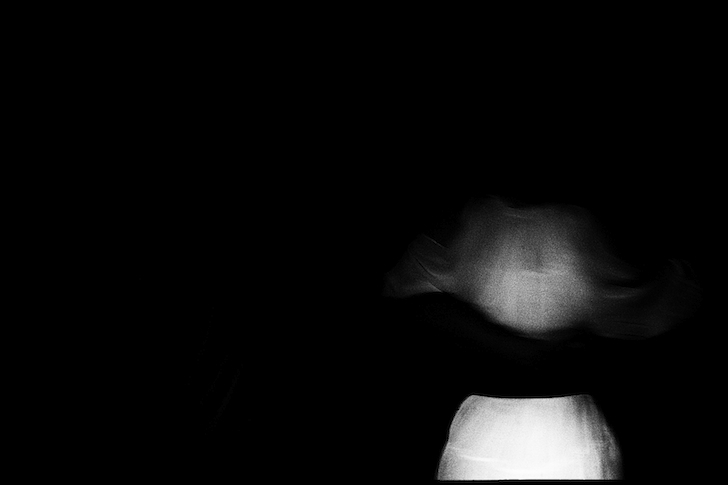 A virtuous circle that allows the improvisation” (M. A. Zotto).